For some people, winter is the time when you want to hunker down and never move again. 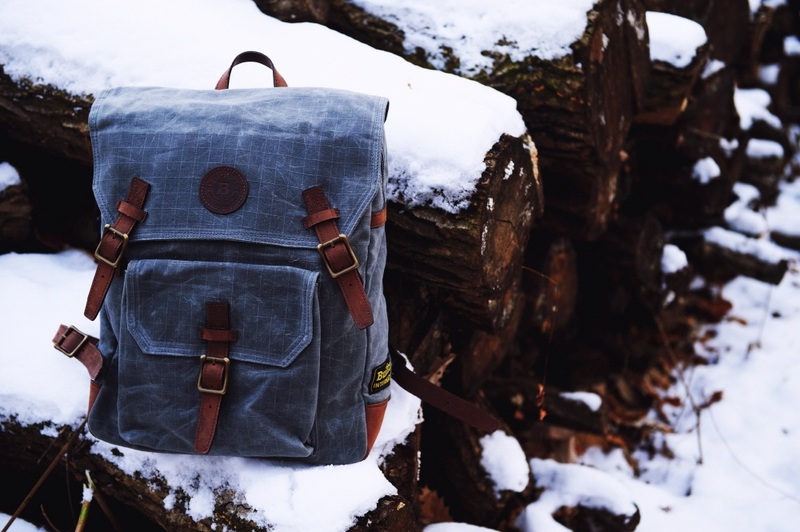 But these cold weather hiking backpacks from Builford just might change your mind! Sure, cold weather makes you want to hibernate. But there is literally nothing better than coming inside after being out in the cold. Cozying up to the fire with a mug of hot chocolate, warming frozen toes with a few warm holiday tunes? Yes please. I could go on, but I think you get the point. Of course, if you’re going to be out in the cold, you need the right gear. 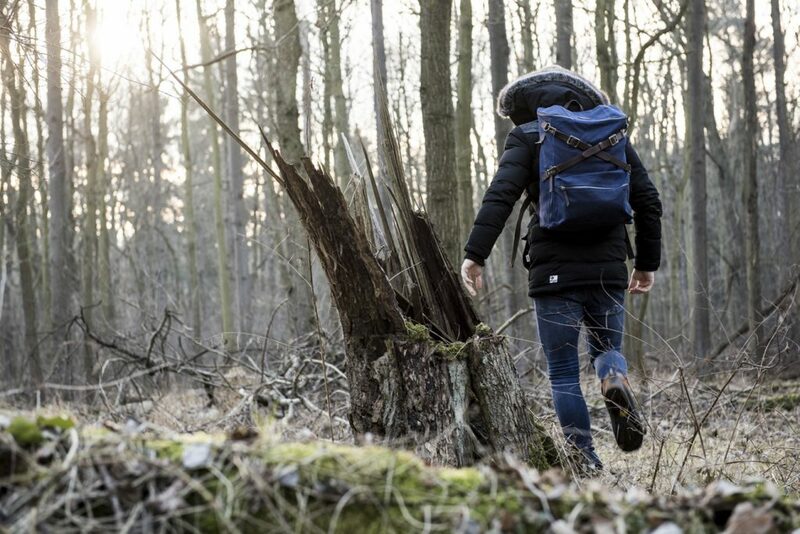 These waxed canvas cold weather hiking backpacks from Builford are a good place to start. Why Waxed Canvas for Cold Weather Hiking Backpacks? Most importantly, waxed canvas is waterproof. You can see where this is going. Winter hiking is not a time to mess around with water resistance. Things are frozen, and where there is ice, there is water (obviously!). You might worry that waxed canvas would get doubly stiff in freezing temperatures, but it doesn’t! It stays quite flexible, and indeed, doesn’t become fragile in the cold. Another score. Builford’s waxed canvas rucksacks are highly durable, well-crafted bags. They hold up well in the elements, which is the most important for winter hiking. As the weather gets colder and the days get shorter, enjoy what daylight you have. Experience the beauty of the year at its end, drink in the sharp, clean air. And then go inside and overload on the cozy! Buy your Builford cold weather hiking backpacks today and get free shipping worldwide! If you order now, they’ll arrive well in time for the holidays – and they make great gifts! Share the post "Cold Weather Hiking Backpacks: Builford Waxed Canvas"
Posted in Blog and tagged builford backpacks, hiking backpacks, outdoors waxed canvas backpacks, waterproof backpacks, waxed canvas backpacks, waxed canvas rucksacks, winter backpacks, winter hiking backpacks. Bookmark the permalink.